George and I like to play Scrabble. We used to play Words With Friends on our smart phones all the time. 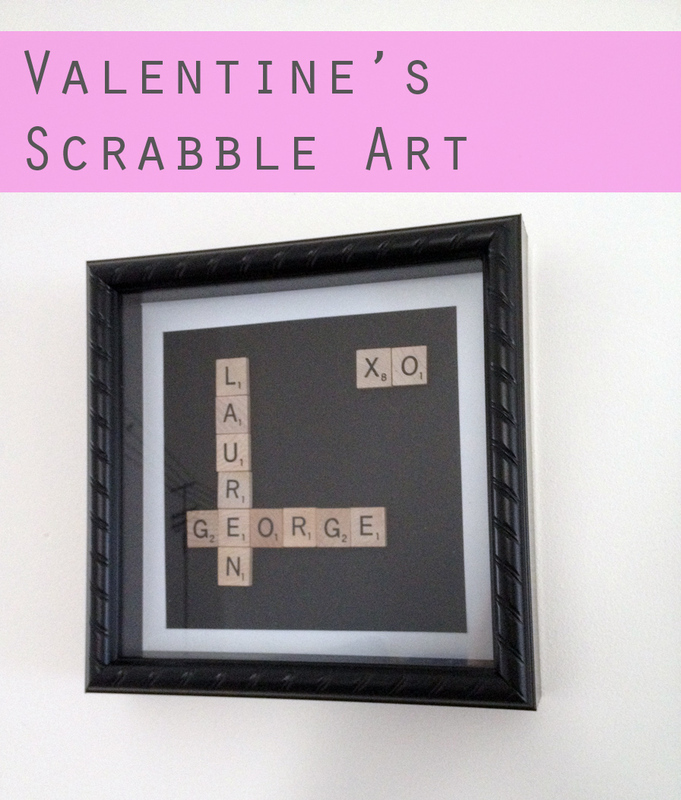 I made him this cute piece of art out of Scrabble tiles for Christmas, but it would be a perfect Valentine’s DIY present. I bought individual scrabble tiles on etsy from Liberty Aspen. With shipping, the tiles were just over $5. I also purchased a shadow box to house the piece. I hot glued the tiles onto cardstock. I wanted a border, so I glued a smaller black sheet onto a white page. The white page just sits in the frame. 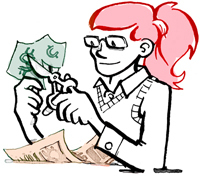 I was hustling to get the project done, so I’m sure you could think of a different presentation method. If your names don’t have letters in common, you can also add other words to a little display such as: love, family, valentines, forever, etc. I’ll have more Valentine’s projects coming up in the next couple weeks. Do you have any good ideas? Cute! I’m going to have to try this!